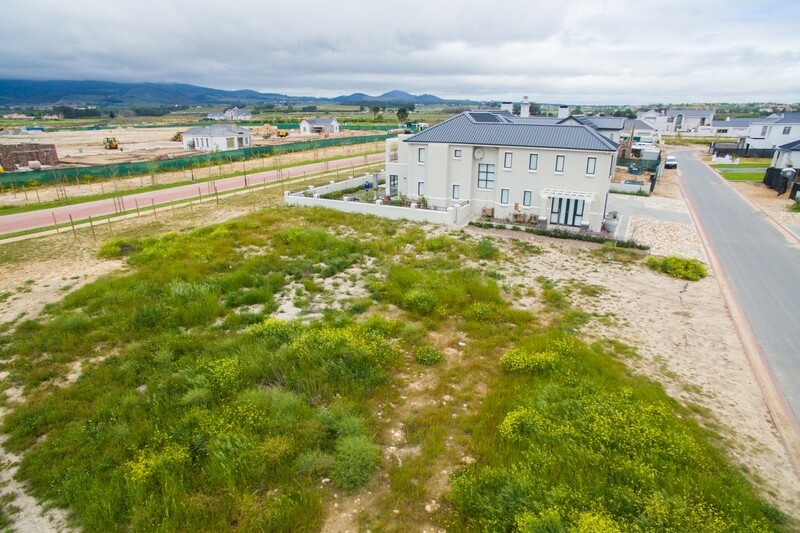 Beautiful views in Le Domaine This is a lovely 746m2 stand bordering vineyards and un-obscured mountain views. 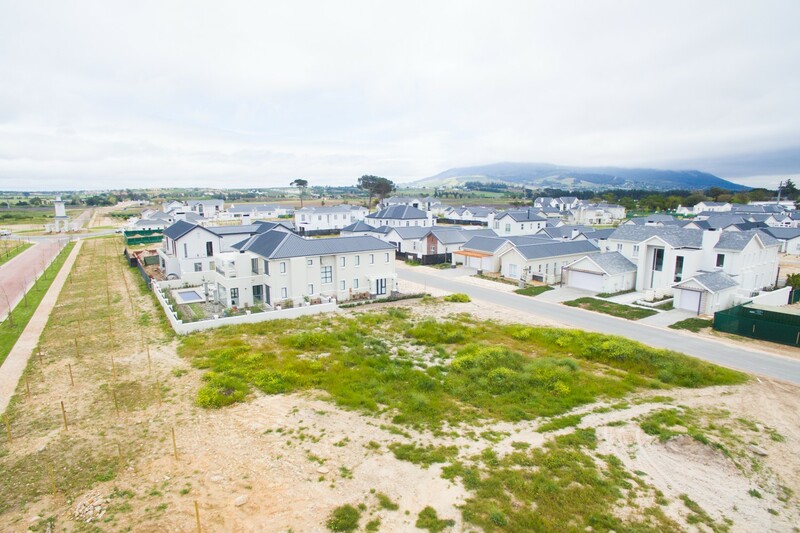 Your dream home will be walking distance to the new Lifestyle Centre, The Yard. 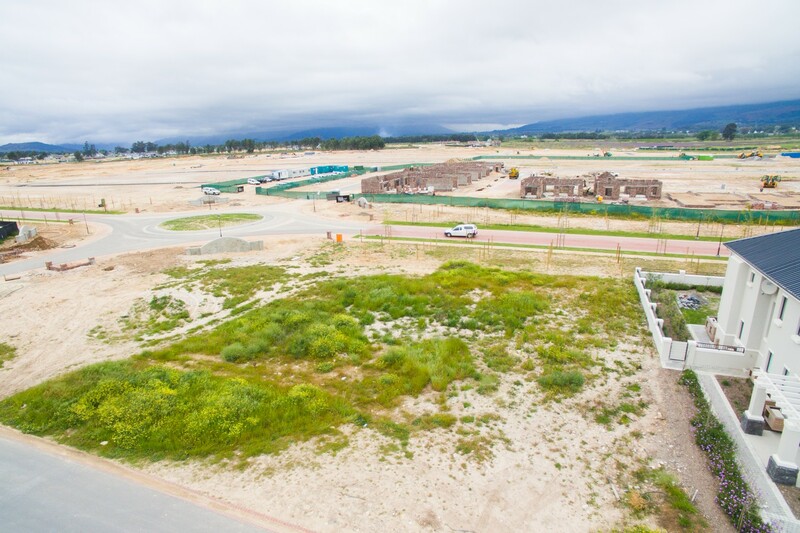 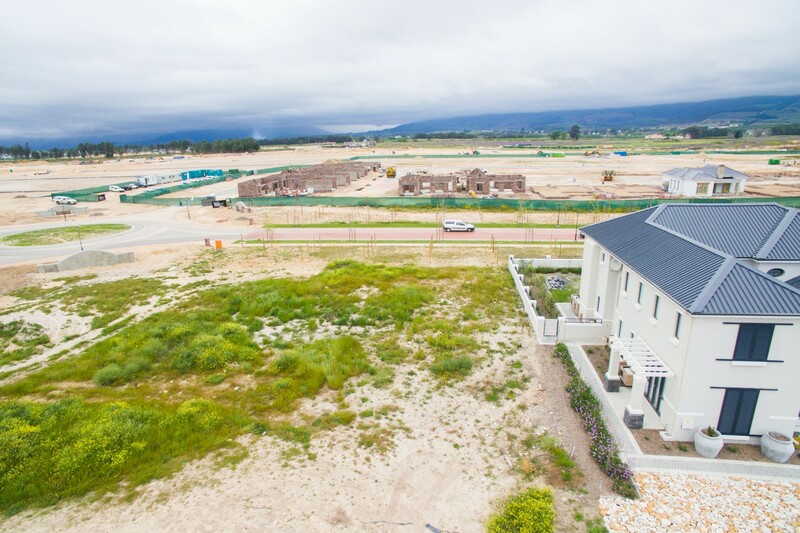 Le Domaine lies in the heart of Val de Vie Estate with easy access to the new Berg River entrance, the Pearl Valley Jack Nicklaus Signature Golf Course and all Val de Vie Estate amenities.